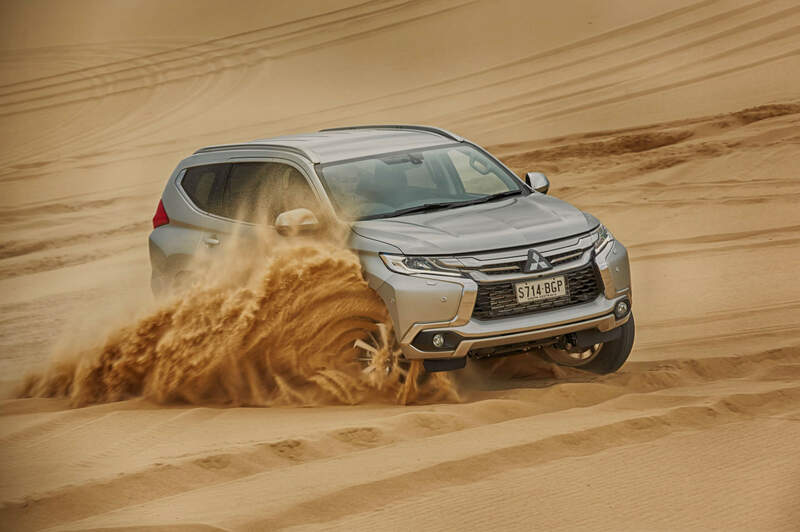 Mitsubishi vehicles have been owned and loved by Australians for decades. 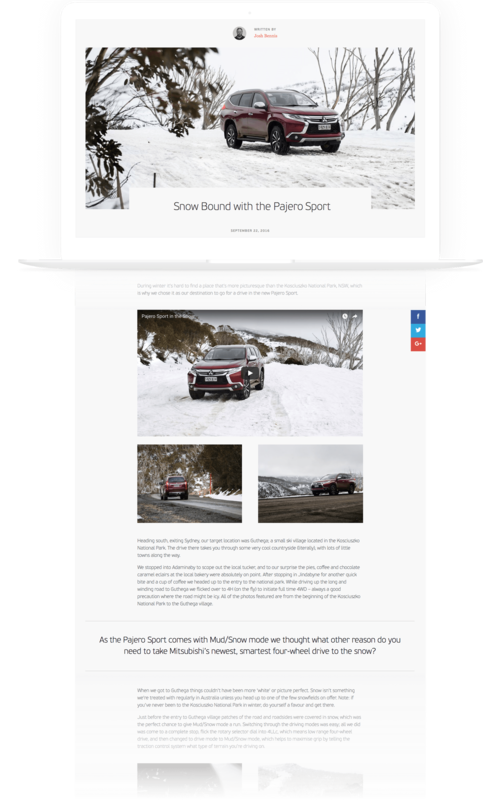 The 'Love That Car' brand sentiment prompted a space for Mitsubishi Motors to connect with their customer-base through themed and relevant content. 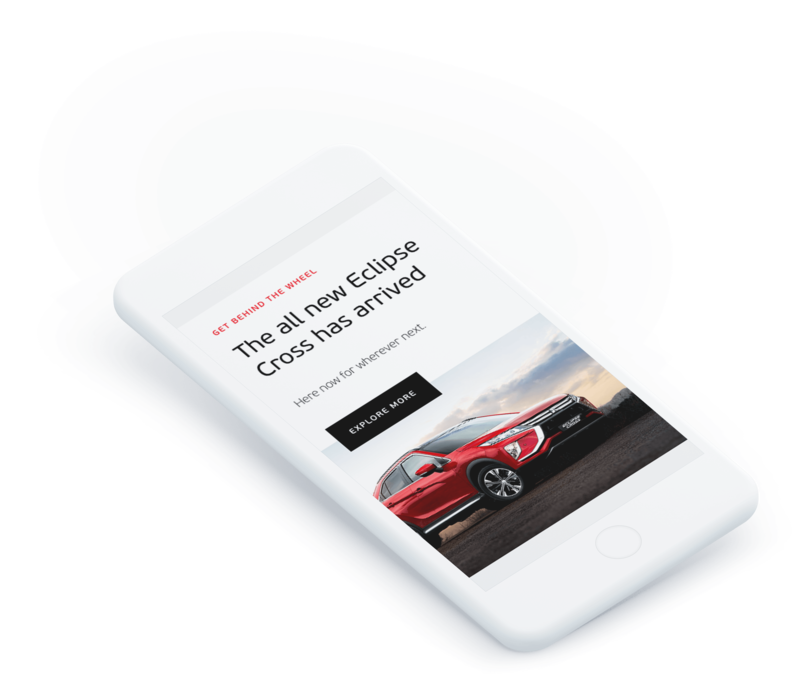 Svelte were approached to design an online hub housing articles, social posts and snippets from the online showroom, all geared for the 'Mitsi' enthusiasts.